Our Concussion suite includes CogSport Neurocognitive testing, Optometrics eye movement tracking & King Devick vestibular-cochlear testing, Force Plate balance, blood profiling including tau and aop-e, MRI imaging in neural network in conjunction with the Florey Institute, Buffalo treadmill guided rehabilitation with breath by breath analysis and FitBit activity tracking. Appropriate testing is arranged dependent on your symptoms. 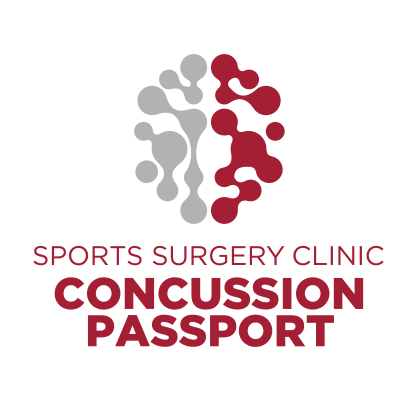 Pre injury testing as part of the SSC Concussion Passport is available at all times to give baseline data to aid your recovery should you sustain concussion.